Senator Lindsey Graham, a senior Republican senator representing South Carolina, urged the Obama administration to support the Keystone XL oilsands pipeline. 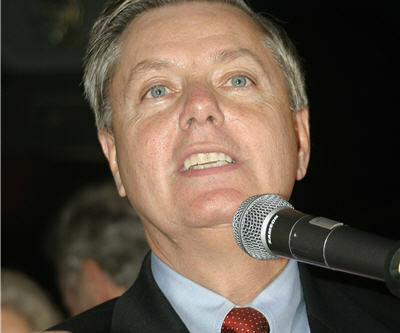 Graham, who was speaking at a political event on Wednesday, said that if the U.S. rejects the pipeline, it would be ". . . one of the biggest energy policy blunders in our history." The senator said that the pipeline has the potential to create thousands of jobs, and rejecting the development would have serious consequences for Obama's chances at re-election. The Globe and Mail reports that the U.S. State Department is inclined to support the project, but it has not made a decision yet. A wide array of environmentalists are opposing the project, creating problems for Obama as he tries to shore up his base as the U.S. presidential election draws near.